In response to this research, we decided to make some big changes and we'd love to share our new strategic plan with you to let you know our key goals for the next few years, and how we want to achieve them. Our governing document explains what we do and how we do it. Our organisation structure explains who does what. Our privacy statement explains our approach and responsibilities in using your data. Our complaints policy and procedure explains what you can do if you are not entirely happy with the service you receive from the Students' Union. The code of practice outlines the procedures that have been agreed by the University Board of Governors and Students' Union to comply with the Education Act. Our code of conduct covering all student members can be found here and our equality and diversity statement can be found here. Resources Committee has delegated authority, on behalf of our Board, to consider matters concerning the effective and efficient use of resources, the sustainability and solvency of the Students’ Union and the safeguarding of its assets and to make recommendations to the Board of Trustees. The committee is authorized to consider and recommend for approval policies and procedures relating to financial management, health and safety and human resource matters and any other matters that may be remitted to it by the Board of Trustees. Approved Minutes for 2018/19 November Meeting. Submitted Policies for 2018/19 Meeting. 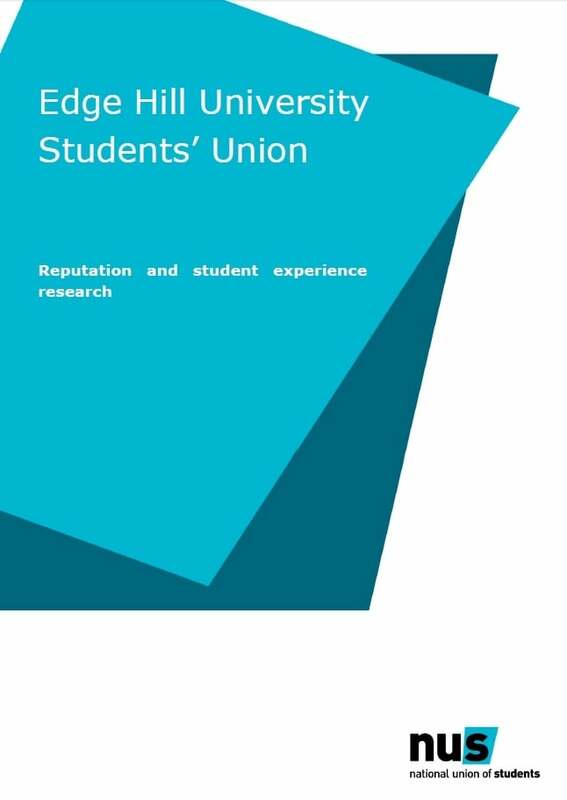 A list of all current EHSU policy, including any relevant progress made, can be found here. The Remuneration Committee has delegated responsibility, on behalf of the Board, for overseeing and determining the remuneration package for the senior management team and sabbatical officers. Its terms of reference can be viewed here. Our policy in relation to remuneration for senior executives can be viewed here.